Badgers are afforded full legal protection in the UK. As a result, some development activities may require a licence from Natural England and the provision of mitigation if badgers are present on, or even adjacent a proposed development site. These can be lengthy processes and in some instances mitigation can only take place between July and November. Therefore, early detection of badgers can prevent any delays to a development program. If badgers are suspected to be present on or immediately adjacent a proposed development site, Ascerta will conduct thorough surveys as well as provide our clients with all the information and assistance they require to continue with their development while ensuring no adverse impacts to the badgers. Badgers are protected under the Protection of Badgers Act 1992. Under the Act it is an offence to wilfully kill, injure or take, or attempt to kill, injure or take, a badger. It is also an offence to damage, destroy or obstruct access to a badger sett. Badger surveys can be conducted at any time of year. However, to increase the probability of detecting field signs the optimal time for conducting badger surveys is when vegetation lacks foliage, so the autumn and winter months can be an ideal time to survey a site. 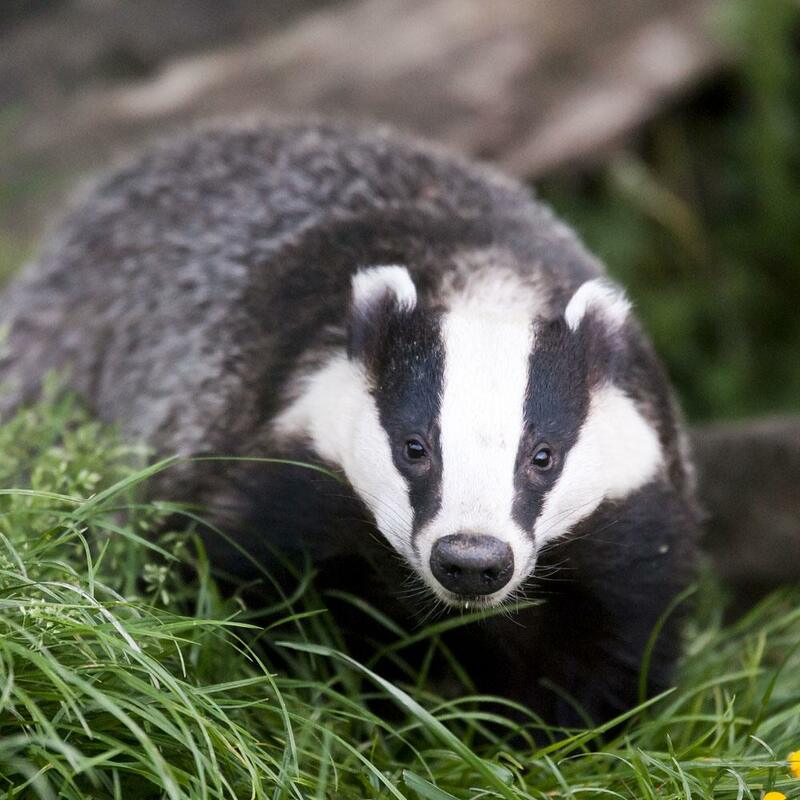 For more information on Badger Surveys, or to discuss a specific project, contact our office on 0845 463 4404.